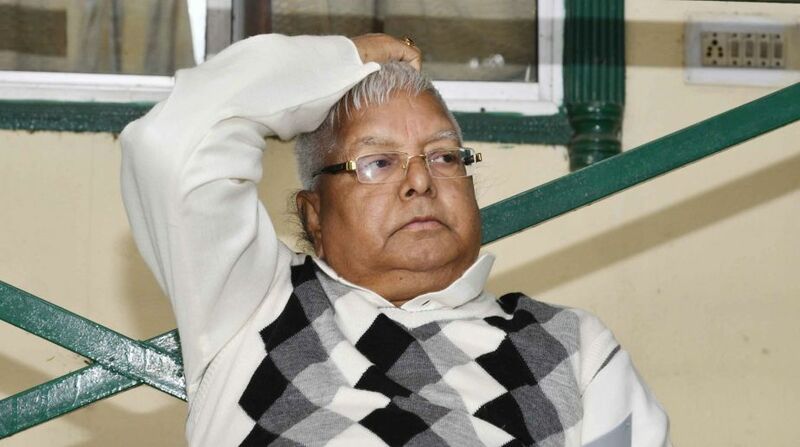 The Jharkhand High Court on Friday, 23 February, rejected the bail petition of former Bihar chief minister Lalu Prasad in a fodder scam case pertaining to the fraudulent withdrawal of Rs 89.27 lakh from the Deoghar Treasury. Justice Aparesh Kumar Singh rejected the bail petition of Lalu Prasad, saying he was the chief minister and finance minister during the scam period. The Public Accounts Committee kept the file for years, but no action was taken. Dismissing Lalu Prasad’s defence, the judge said all the scam cases seemed to be done in his knowledge. Hence, the court is not inclined to release him on bail, the bench observed. A special CBI court had convicted Lalu Prasad in the instant fodder case on December 23 last year and was sentenced to three years and six months in prison. Lalu Prasad, who is the RJD president, is languishing in the Ranchi Birsa Munda jail since December 23 last. He has so far been convicted in three cases. Besides, the instant case he has been convicted in two other cases both related to the Chaibasa treasury. 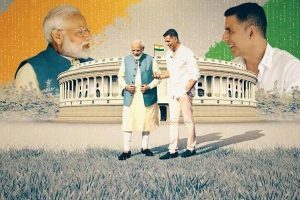 On 30 September 2013, he was convicted in RC 20 A/96 pertaining to fraudulent withdrawal of Rs 37.7 crore from the Chaibasa treasury and convicted to five years of prison term. He, however, got bail in this case. A special Central Bureau of Investigation court had convicted him on January 24 last in case RC-68A/96 related to the fradulent withdrawal of Rs 37.62 crore from the Chaibasa treasury and sentenced him to five years of imprisonment. He faces another two scam cases for illegal withdrawal of Rs 3.97 crore from the Dumka Treasury and Rs 184 crore from the Doranda Treasury. The over Rs 900 crore fodder scam cases are related to irregularities in the Animal Husbandry department in undivided Bihar in 90s when the RJD was in power under Lalu Prasad.